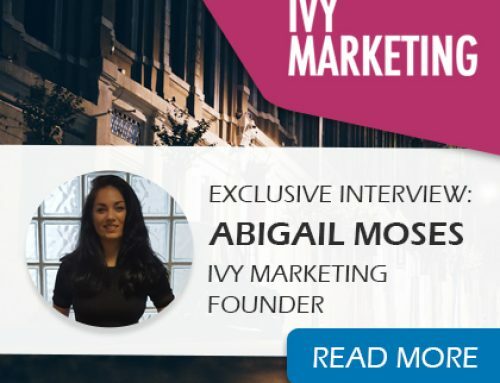 We at Ivy Marketing are proud to announce some pretty awesome news. 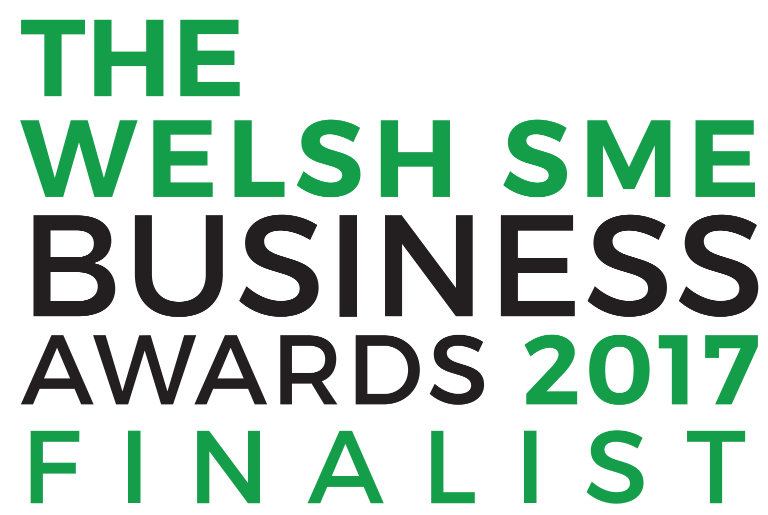 This week, we have been named as finalists for a Welsh SME Business Award, nominated under the Small Business of the Year category. 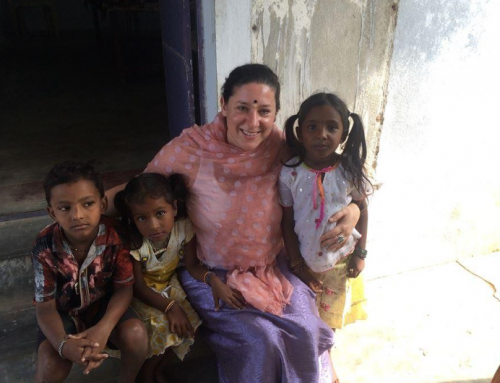 Helping Welsh entrepreneurs achieve credibility for their business skills and the businesses they operate, our Founder, Abigail Moses, is thrilled to have received the nomination. 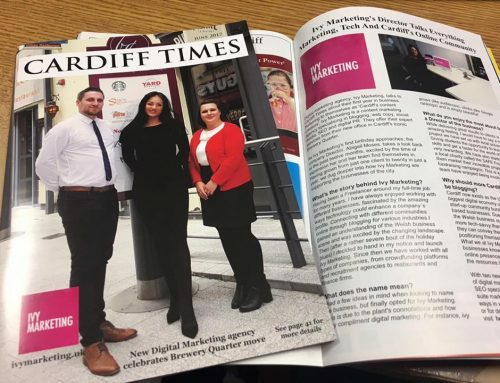 “We have had a great first year in business, from moving to our new offices in the Brewery Quarter to building out our team of writers, it’s great to see our efforts recognised in this way. I would like to thank all of our clients who nominated us for this award as well as my amazing team” she said. With an aim to recognise, promote and celebrate the Welsh SME Business sector, the award ceremony will be held on the 26th October at Portland House, Cardiff Bay. As a black-tie event, the do will give the Ivy team a reason to step away from the Mac and meet some of the amazing companies operating in Wales.